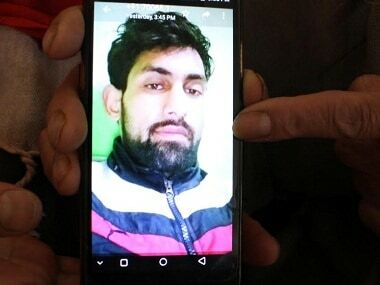 Tral: The family of 24-year-old, Sajad Ahmad Khan, whom Delhi Police claimed to have arrested on 21 February in connection with the car-bomb explosion at Pulwama on 14 February — that killed at least 40 Central Reserve Police Force (CRPF) personnel — and those of other six arrested youths had filed a report with the Jammu and Kashmir Police that they had gone missing from their rented home in Delhi since 16 February. In what the family says was an attempt to frame Sajad in the case, it said that he was already in the custody of the Delhi Police and that his involvement had been faked. 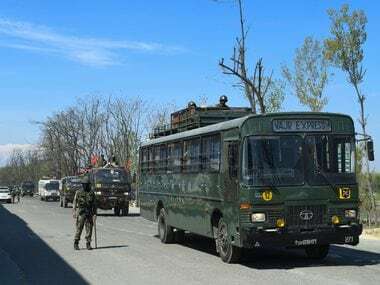 Six other youths from the Tral area of Pulwama, who were also detained on 16 February, have been released after a missing report was filed by their relatives with the Sub-Divisional Police Officer (SDPO), Awantipora. As per the application filed before the SDPO, it has been noted that the cell phones belonging to the seven persons, including Sajad, were switched off and they were unreachable. Sajad, a shawl vendor, has been remanded to NIA custody by a Delhi Court till 29 March. Among those who have been released include a shawl dealer, Nisar Ahmad Shah, of Tral. "We are requesting information about those who are mentioned in the application. These people have been going to Delhi every year in connection with their business. We, the family members, have often been enquiring after their well-being on the phone. But their phones have been switched off, due to which we are very perturbed. Now it is our request that we may be provided information about them," noted the application that was filed before the police. Superintendent of Police (SP) Awantipora, Tahir Saleem, said that he was not aware about the missing report, but added that there was a case registered against Sajad by the Delhi Police after his arrest. Sajad's father, Ghulam Nabi Khan, said after he couldn't reach out to his son, who since November last year, had been living in Delhi where he worked as a vendor, visited the National Capital nearly a week after they filed a missing report. He however said that he was not allowed to meet his son by the Delhi Police. His two other sons, 26-year old, Ishfaq Ahmad Khan, and 17-year old, Showkat Ahmad Khan, died during an encounter with the forces on 24 April and 29 October last year respectively. 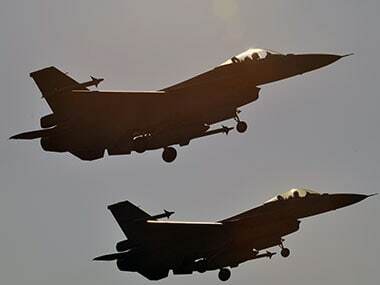 Both belonged to Jaish-e-Mohammed (JeM), which claimed the responsibility for the 14 February attack on the CRPF convoy. He said that after the killing of his two sons he wanted Sajad to work in Delhi adding that "he has been framed as my two other sons were militants associated with JeM". After his return on 19 March from Delhi, Ghulam Nabi came across reports that Sajad had been arrested by Delhi police on 21 February 21. "They are lying, he was already in the custody of the Delhi Police," he said, at his modest house in Handoora, Tral. Family members of Nisar Ahmad Shah said that he was released from the police custody after his cousin, Bashir Ahmad Shah, and some other relatives approached the Jammu and Kashmir Police earlier to seek Nisar and his other brother's whereabouts. 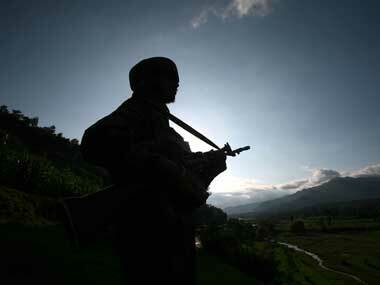 "We initially thought that they may have been robbed by some people after the attacks on Kashmiris outside the state. 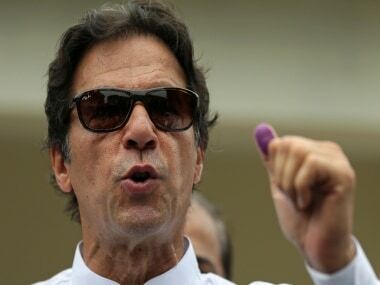 We contacted the police here and Nisar and five other people were released a few days after their detention," he said. Nisar said that he had been going to Delhi for several years during the winters to sell shawls through vendors and couldn't understand why he was detained. On 16 February, a large number of police personnel raided their rented house at Delhi to make the arrests. "We were whisked away by the personnel of the special cell of the Delhi Police and were released after three days. Our cell phones were also returned after three days. I have been going to Delhi for the shawl business since 1992 and this year, my other brother also accompanied me," he said. Nisar said that after his detention he wouldn't go to Delhi in connection with his business. About Sajad, he said, he was working as a vendor with him and they would put up at a rented place before their arrest. "He was working with us and never went missing before his arrest on 16 February by the Delhi Police. We used to go out to sell shawls and return home in the evening," he said.